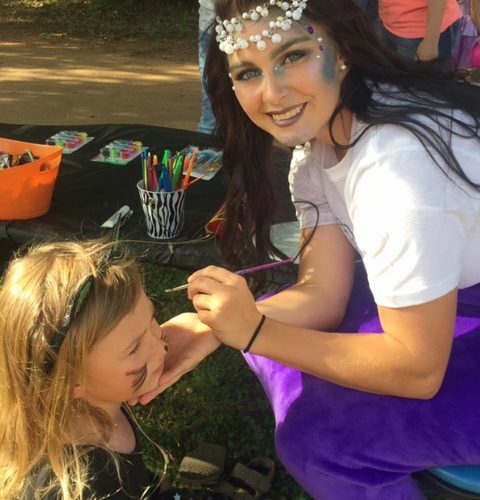 Twenty schools have been named finalists for the 2019 Division II Award of Excellence, an accolade recognizing campus and community engagement initiatives over the past year. 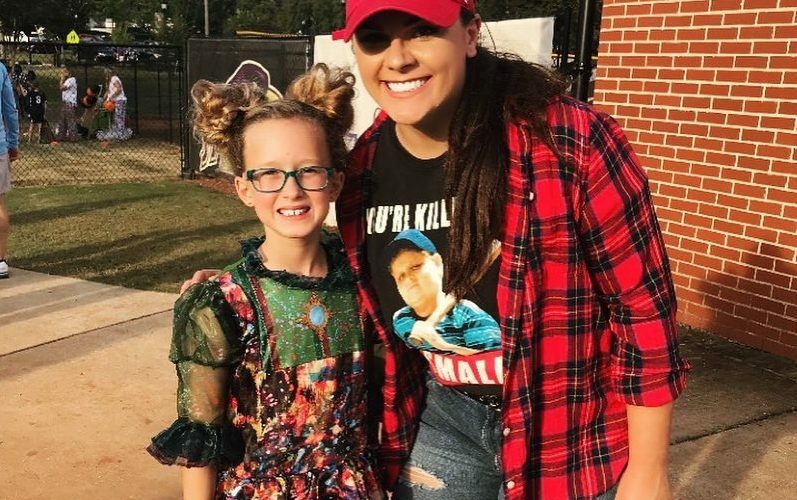 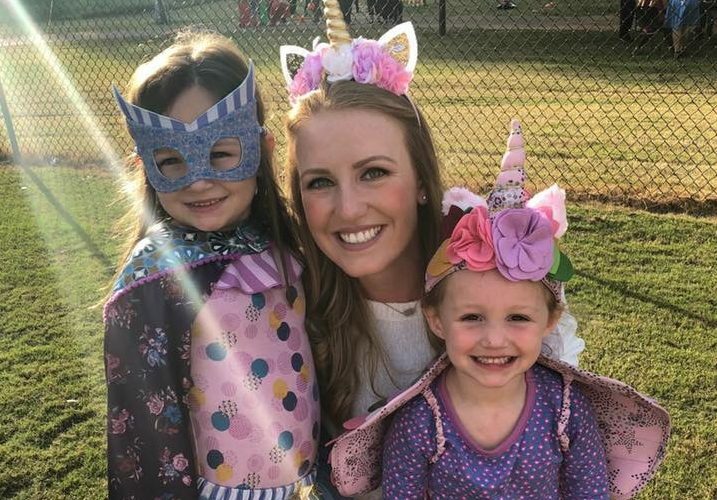 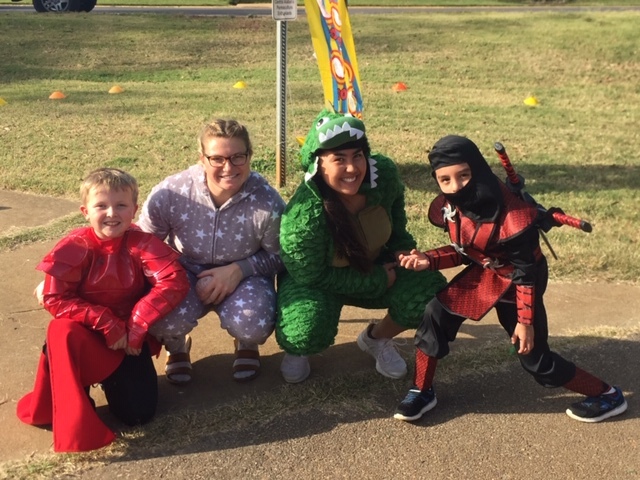 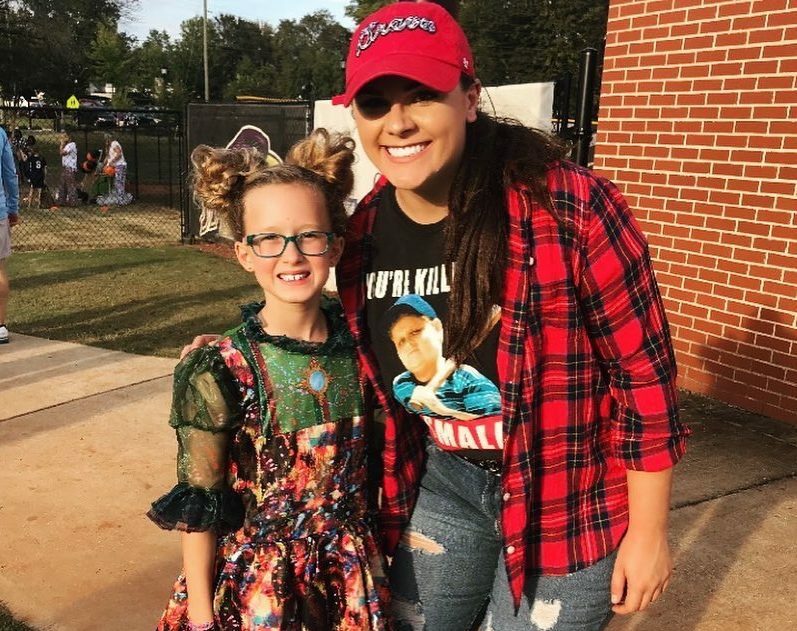 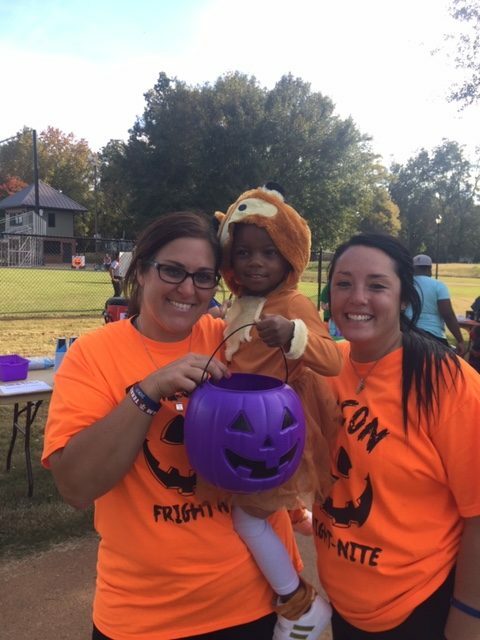 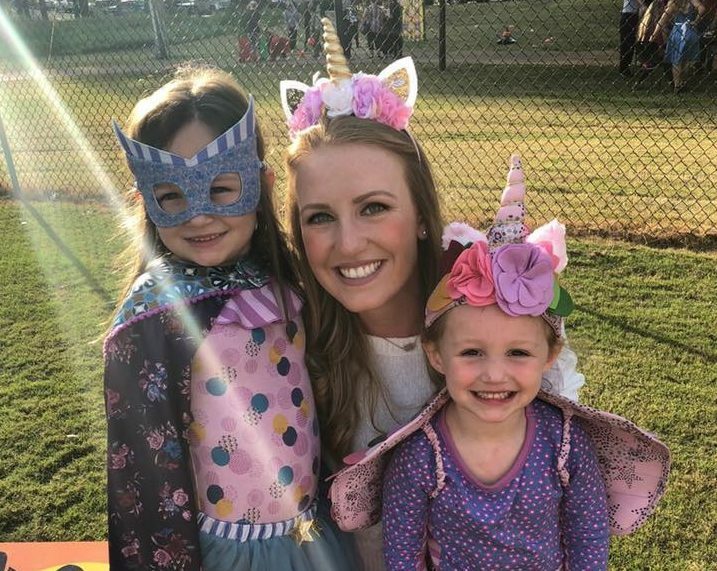 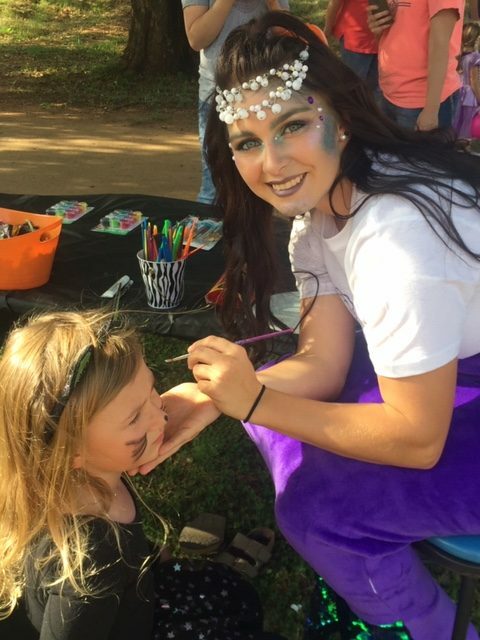 Coach Lindsay Vanover and the Falcons softball team were selected for their second annual Halloween Spooktacular event held in conjunction with the City of Montevallo’s Hometown Halloween. 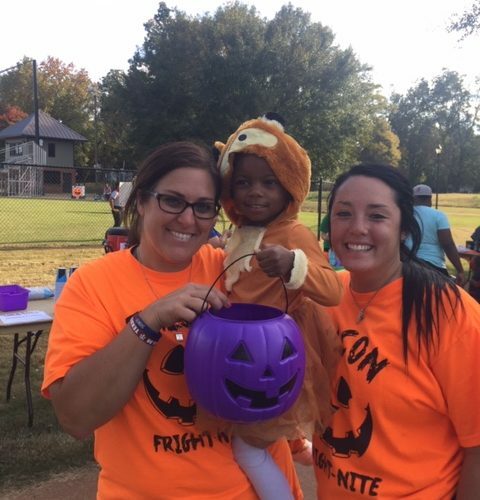 Softball student-athletes presented 15 different carnival games and activities at the Softball Stadium in Orr Park, with candy and prizes handed out to the community. 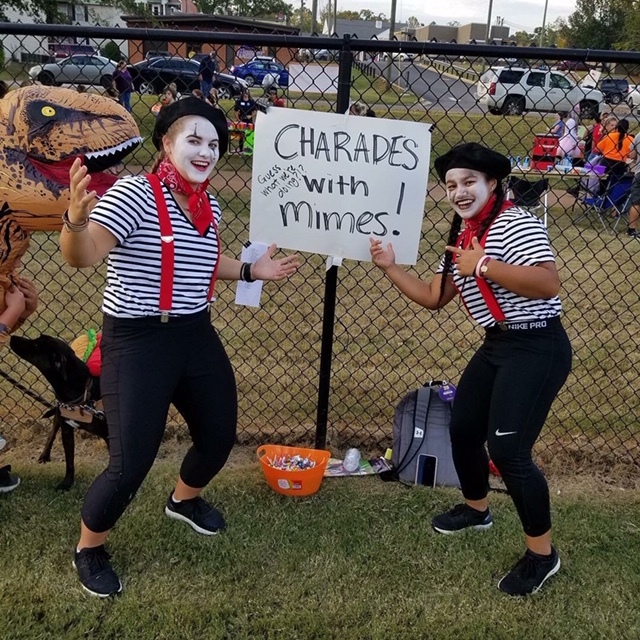 Division II honors its members each year for conducting events that exemplify any of the six Division II attributes: learning, balance, resourcefulness, sportsmanship, passion and service. 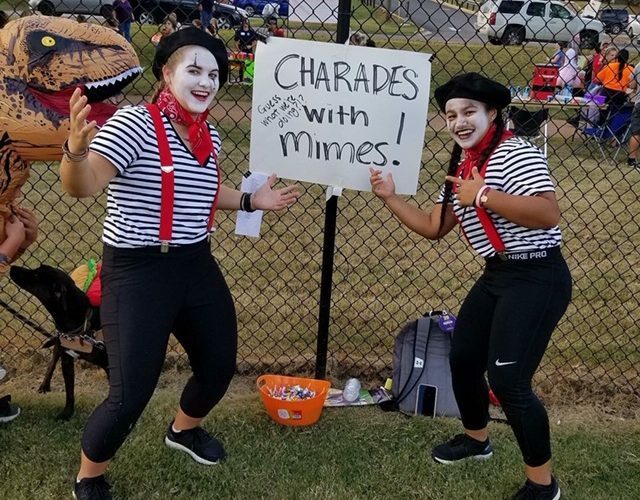 A committee of athletics administrators determined this year’s finalists, and the national Division II Student-Athlete Advisory Committee will select the winner, which will be announced at the Division II business session at the 2019 NCAA Convention on Jan. 26 in Orlando, Florida.